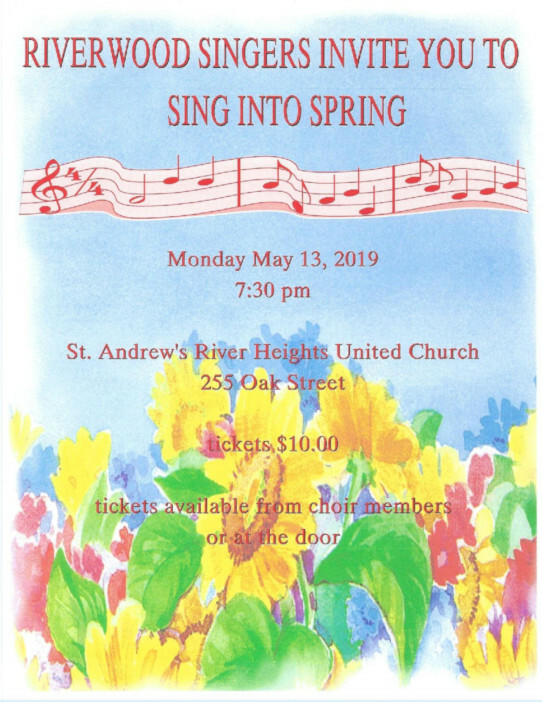 Sue Oates(Sop) invites you to her Monday night Choir’s concert. This entry was posted in Bulletin Board by Bill Reid. Bookmark the permalink. Margaret's Choir Fall season starts on September 8, 2019 at the First Unitarian Universalist Church of Winnipeg, 603 Wellington Crescent. Copyright © 2019 Margaret's Choir All Rights Reserved.